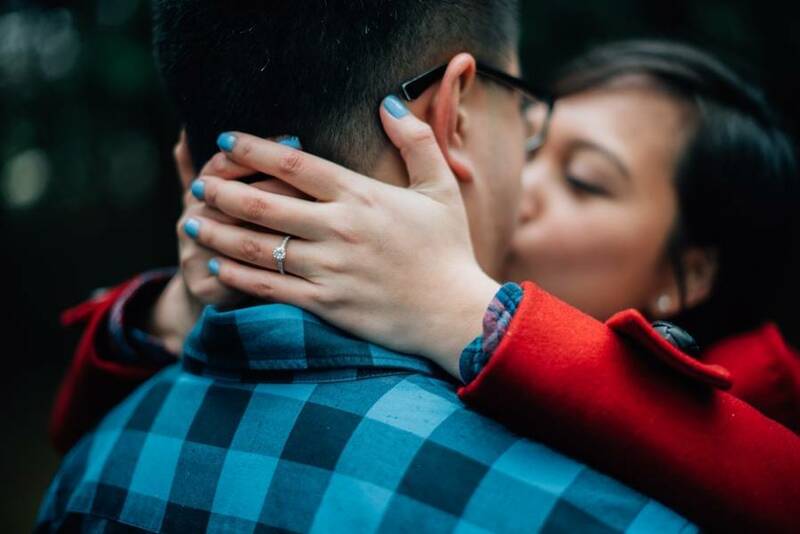 I am so thrilled to share with you an engagement that really made me feel so “in love”. 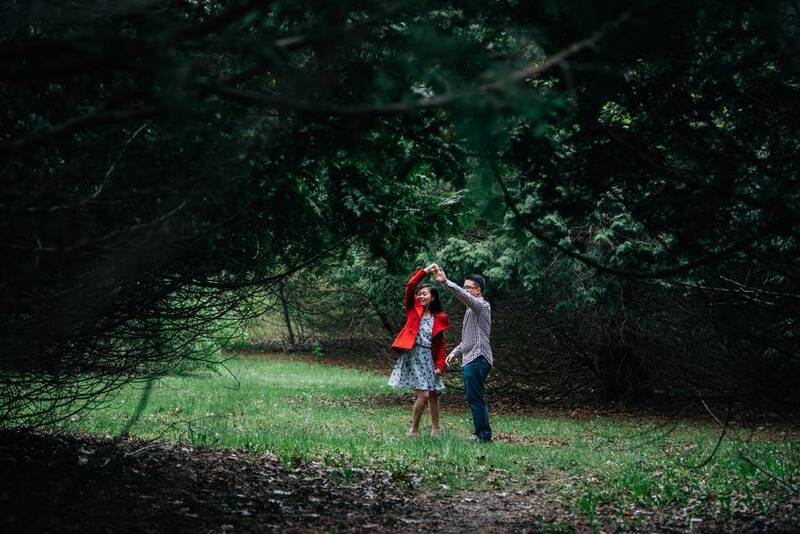 Today’s featured engagement is vividly all about youthful fun and the beauty of love! 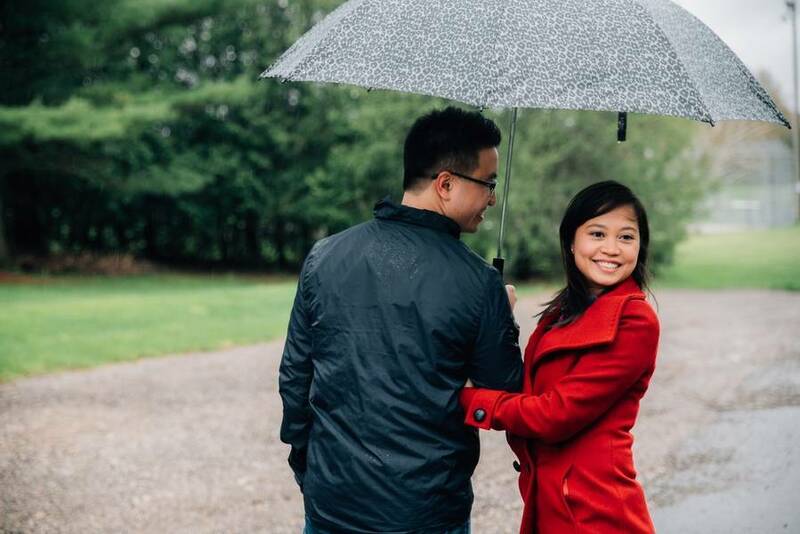 Our couple, Thanh and Nicolas chose a rainy backdrop that reminds them of their first date – a sincere and memorable setting for a romantic engagement recreating the famous “The Notebook” kissing scene. 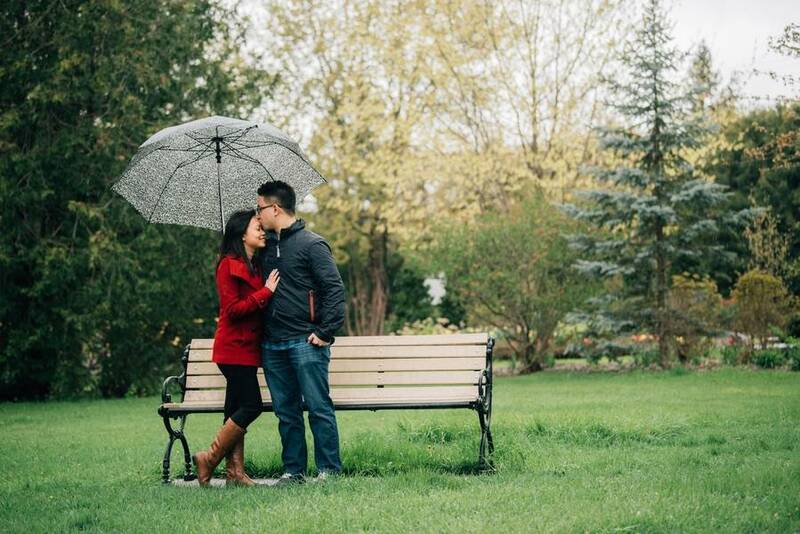 Thanks to Justin Hon from The Right Moments Photography that totally caught every memorable scene in his snaps. 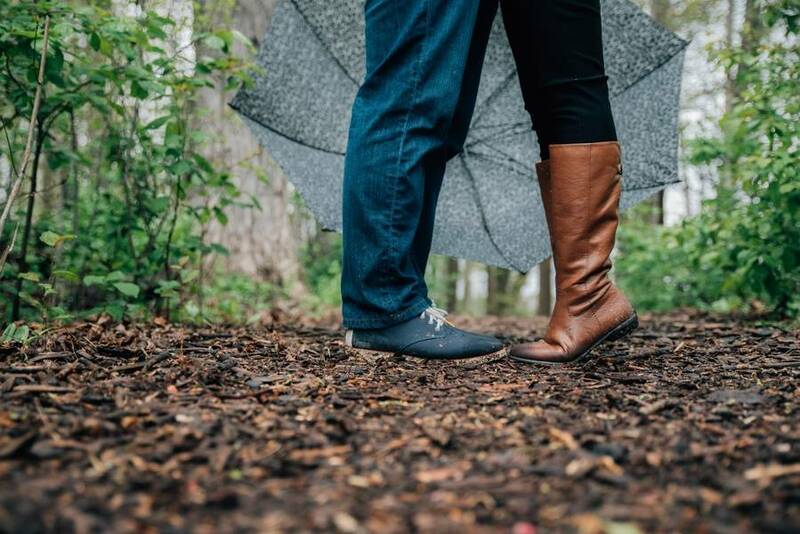 I know you want to know more about the details so without much ado, scroll down for a gorgeous date in the rain. 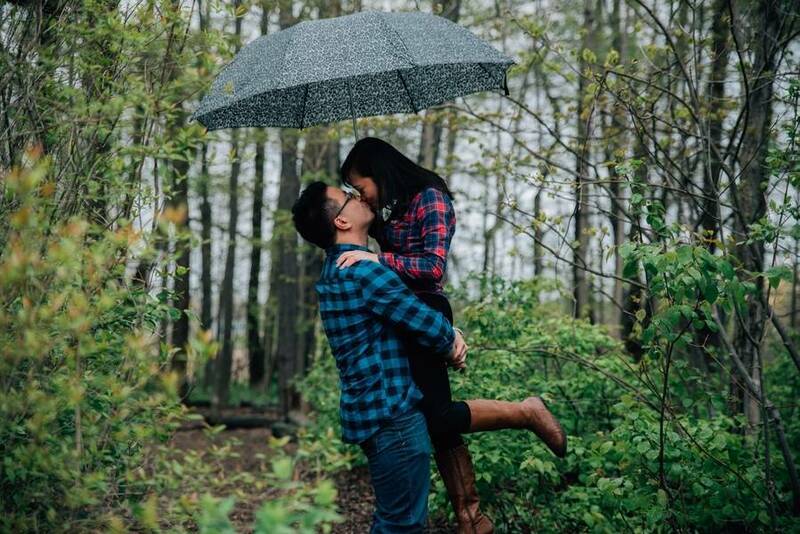 Enjoy and stay in love! 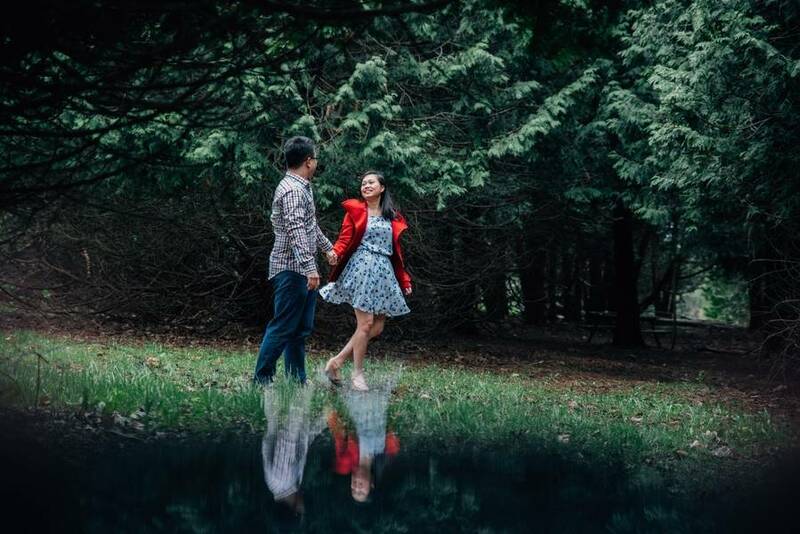 We are wedding and portrait photographers based in Ontario, Canada. 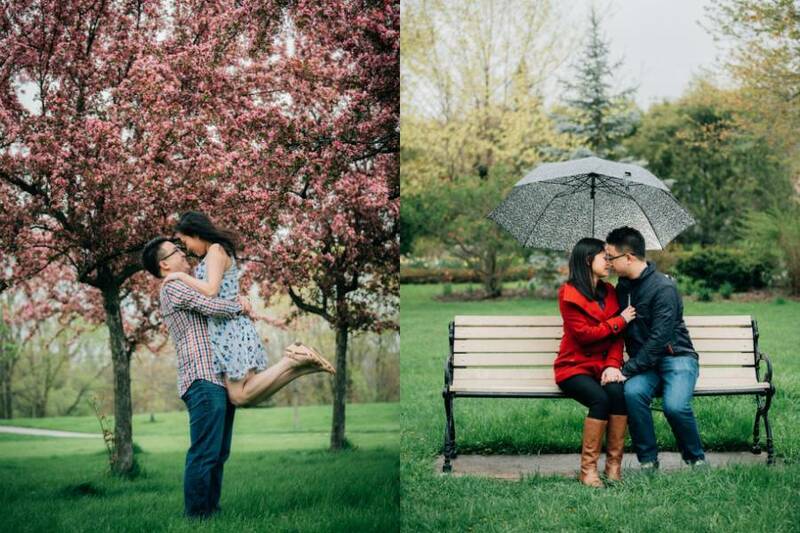 We love to travel to capture couples’ special moments. 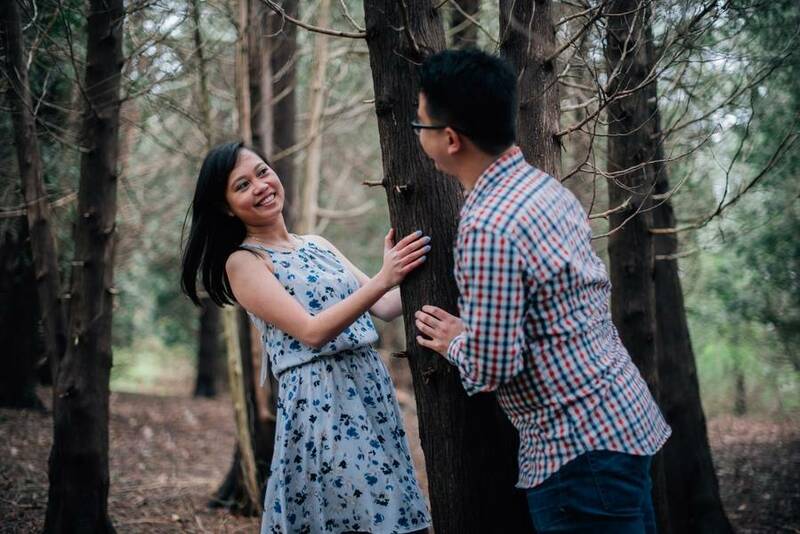 For us, every couple is unique and we want to be able to tell those unique stories through our creative vision. 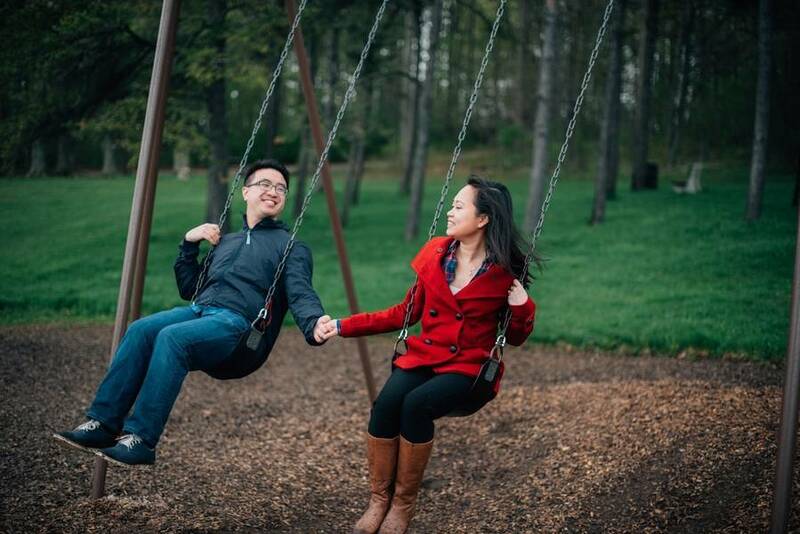 We believe in not just creating great photos but also providing the superior customer service . 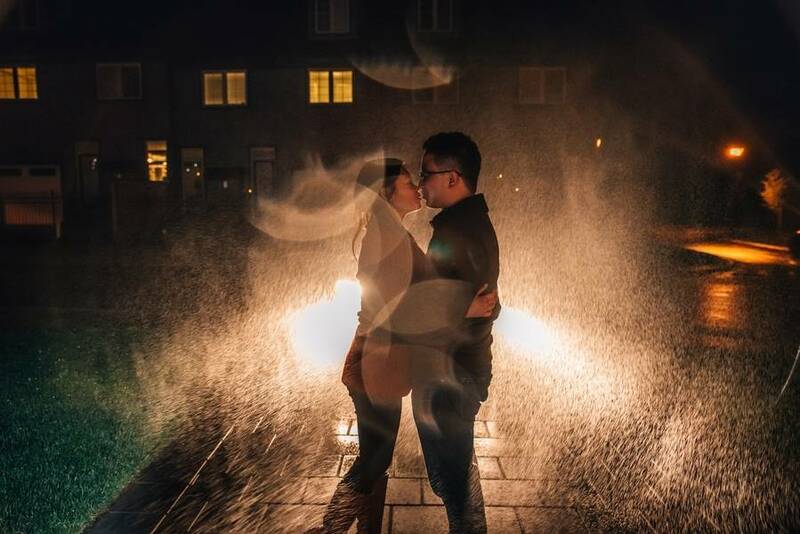 Our service begins with initial questionnaire and meetup to learn about our couples’ love stories and photography needs in order to provide appropriate recommendations. 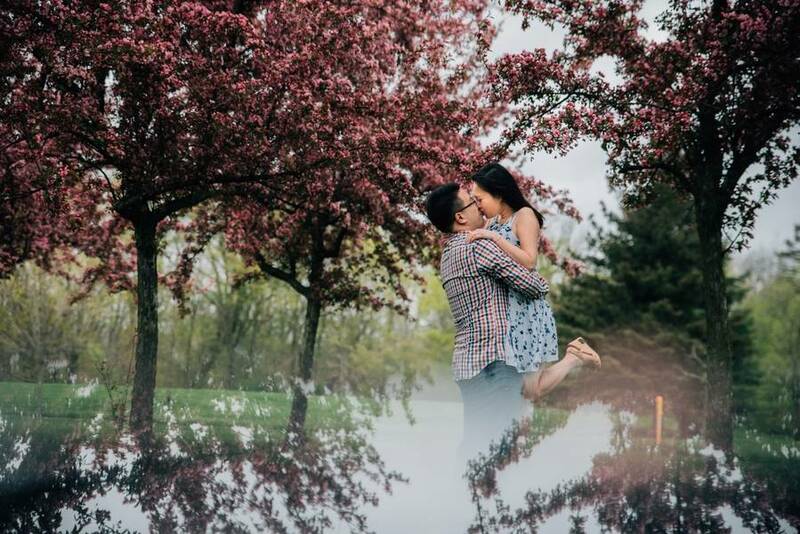 After that, we provide ongoing support such as suggesting themes for their engagement session that is uniquely them and the creation of itinerary of the wedding day. We would love to get a note from potential clients at www.therightmoments.com. Thank you and we look forward to hearing from you!